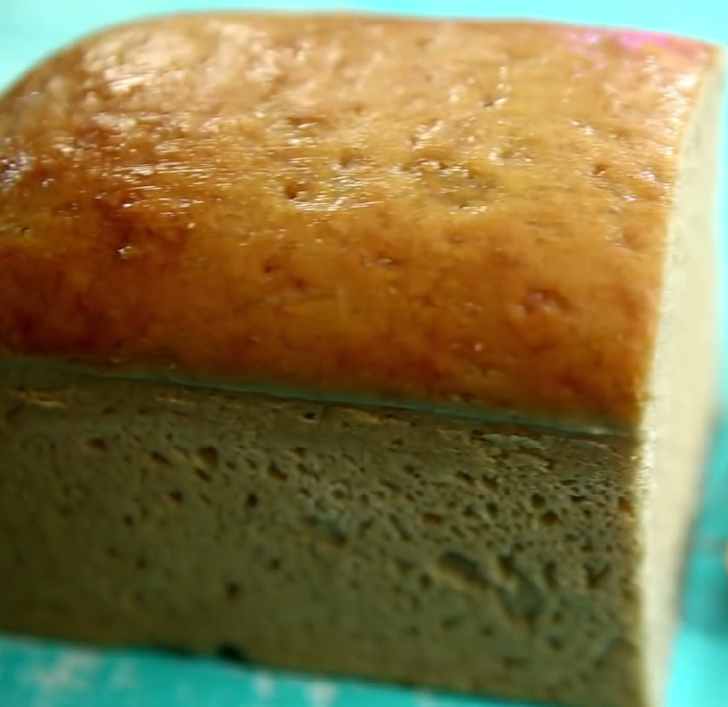 Best Homemade Whole Wheat Bread. This recipe will become a staple in your home at no time at all. ⏩In a bowl take the wheat flour and make a well in it. To this add, instant dry yeast, caster sugar, lukewarm water and mix it well until you see small bubbles. ⏩Now add more water and form a dough. Once the dough comes together, mix vegetable oil and salt and incorporate it in the dough properly. ⏩Knead the dough on a lightly floured surface for around 10 minutes. ⏩Once the dough is ready, round it up as shown in the video and place it in a well-greased bowl. Cover the bowl with a damp towel and keep it aside for 45 minutes. ⏩After the dough doubles in size take it out on a lightly floured surface and knead it for a minute and round it up again and leave it on the board for another 15-20 minutes covered with a damp towel. ⏩Then shape the dough as shown in a rectangular shape of around 7 inches long. ⏩Place the log of bread, into a well-greased bread tin of size 8 inches x 4 inches. Place the tin in a plastic bag for 30 minutes and keep aside for the dough to rise. 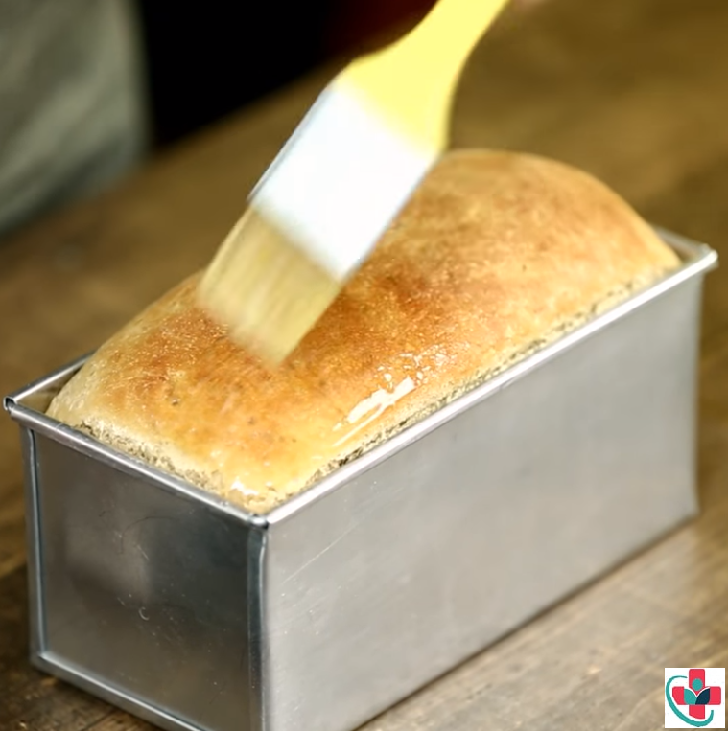 ⏩Brush the top of the loaf with a mixture of milk and vegetable oil. ⏩Bake in a preheated oven at 200°C for around 30 minutes. Check after 25 minutes. ⏩Once the bread is out of the oven, brush melted butter on top. ⏩Let it cool down to room temperature and slice it only after 2-3 hours.